Hotspot Shield Elite is a subscription-based VPN service that allows you not only to surf the Web privately with anonymity, but also to bypass censors and annoying geo-restricted sites such as Facebook. 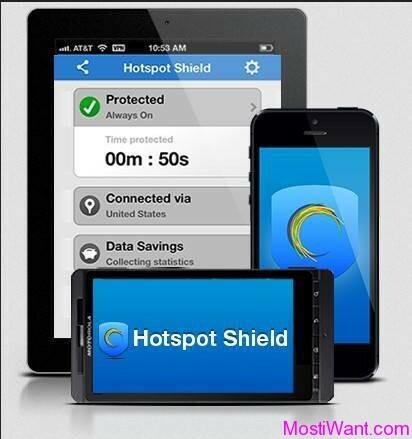 It is the paid version of Hotspot Shield and guarantees faster and more stable streaming. To secure your internet connection, Hotspot Shield Elite creates a virtual private network (VPN) between your PC or iPhone or Android device and Hotspot Shield security gateway so that all your Internet traffic goes through impenetrable, non-transparent tunnel. 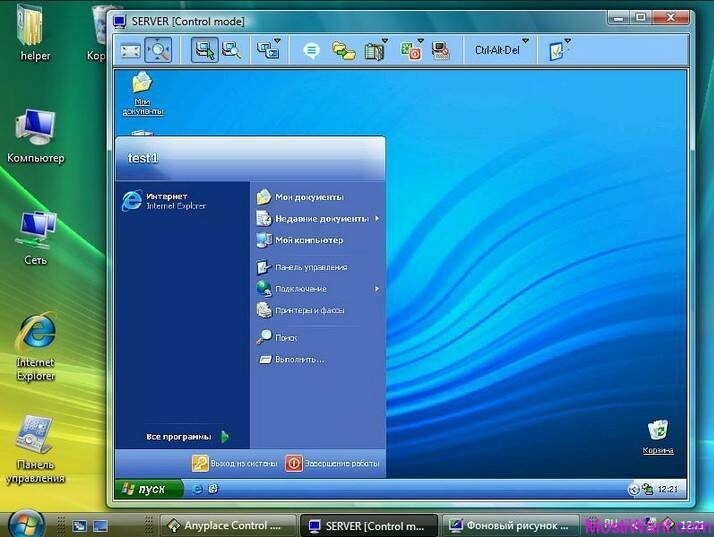 The servers represent you on the Internet and your real IP address is hidden. 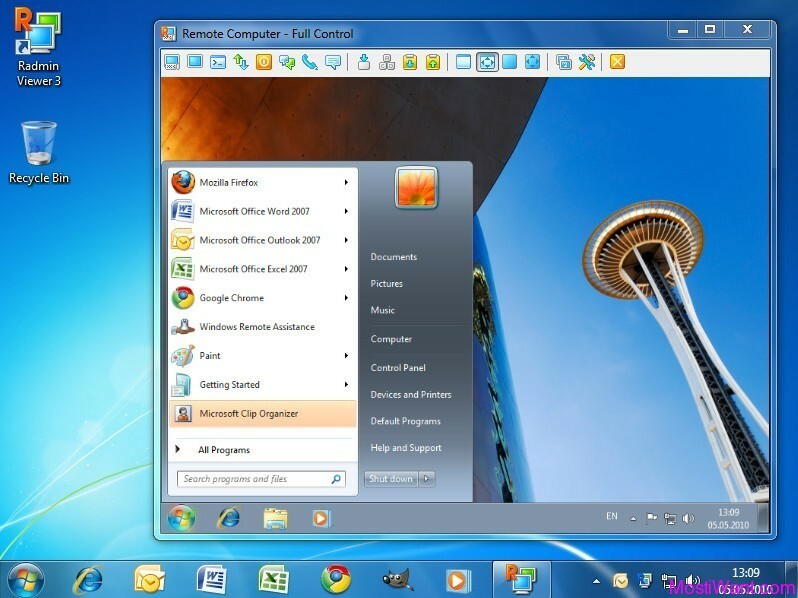 You are able to browse the internet as an anonymous user in complete privacy. You will no longer have to worry about anyone (snoopers, hackers, ISP) checking your online traffic details, blocking your access to different websites at work or school, or about other similar problems. Moreover, Hotspot Shield VPN offers protection against malware infected websites – as well as Illegal phishing and spam sites. In one word, Hotspot Shield protects your entire web surfing session, securing your connection at both your home Internet network & Public Internet networks (both wired and wireless). Secure your IP address for your privacy online and private browsing. Protect yourself from snoopers at Wi-Fi hotspots, hotels, airports and corporate offices. VPN client works on both wireless and wired connections. Provides Unlimited Bandwidth. Protects you from Malware, as well as Infected, Spamming, and Illegal Phishing sites. Virtual Locations in the U.S., U.K., & Australia. thanks for this offer to let us know.